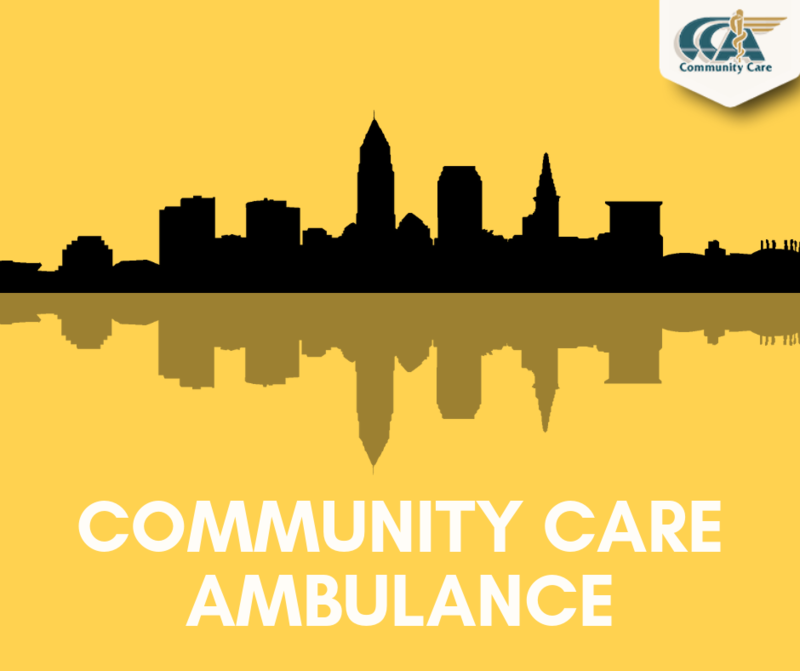 Community Care Ambulance provides multi-tiered medical transportation services for Northeastern Ohio, bordering along beautiful Lake Erie, CCA is one of the largest providers in the area. CCA is a primary 911 provider for local area municipalities. 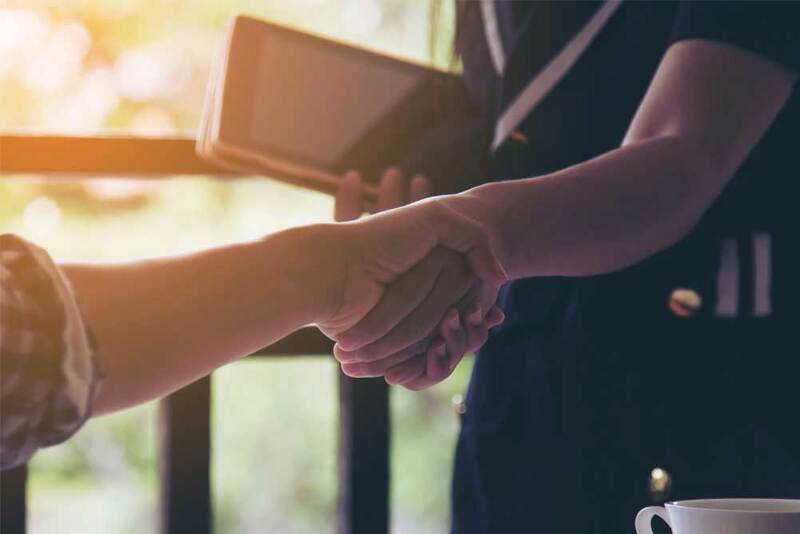 The company employs the most advanced technology to assure the quickest response for someone in need of emergent or non-emergent medical transportation services. Created as a not-for-profit to serve the transportation needs of the healthcare community, CCA has grown to be the largest medical transportation organization in the Northeast Ohio area with extensive experience in serving multiple healthcare systems with ambulance, wheelchair and shuttle services; municipal 911 contracts; free standing emergency rooms, urgent care centers, and nursing facilities. 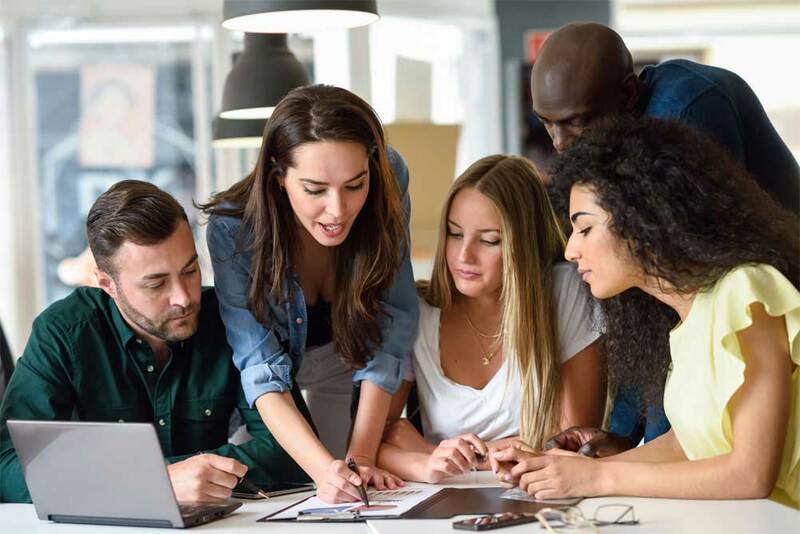 Although bigger is not always better, CCA has significantly grown in scope and resources over the decades while at the same time enhancing our clinical expertise and quality through dedicated performance improvement programs. Your Career in Health Care Starts Here. 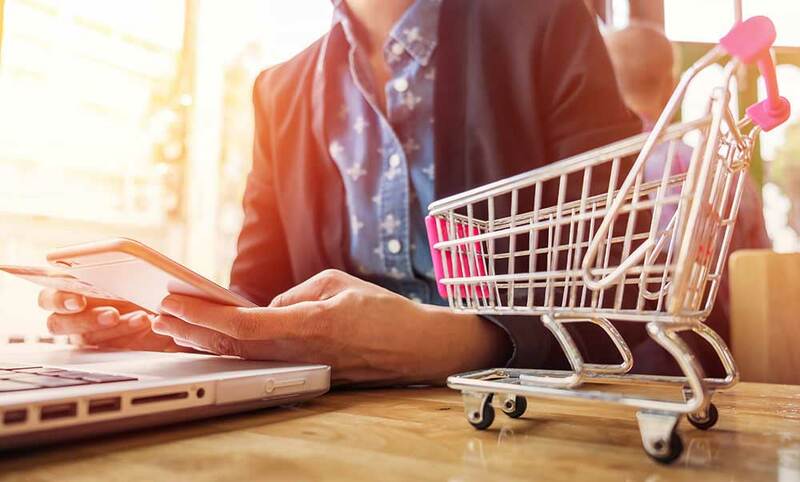 CCA is a Non for Profit and able to reinvest revenue back into the company to purchase trucks and equipment and provide competitive benefits and compensation to sustain and grow. 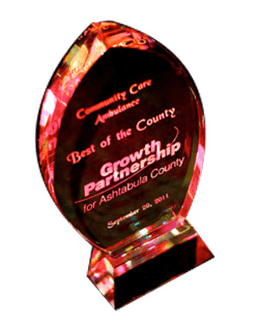 CCA is a GREAT place to work and we look forward to discussing employment opportunities with you! Doctor called and wanted to let us know two of our staff went above and beyond for a pt we brought to her office. This patient was illiterate and could not write so the crew completed all of the patient’s paperwork for him before the appt. She was very impressed. Community Care Ambulance (CCA) is dedicated to providing the highest quality healthcare services to. 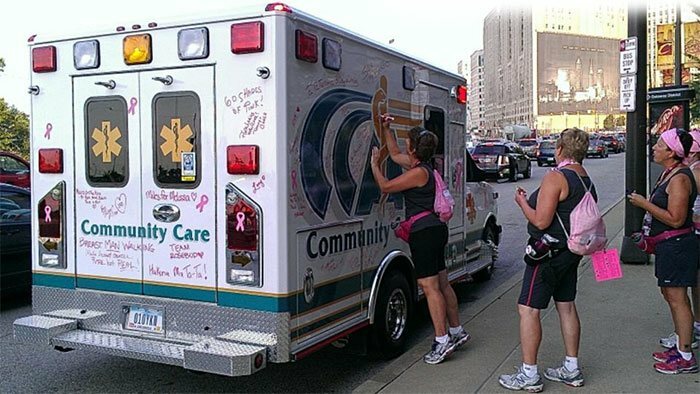 Community Care Ambulance provides quality healthcare services for communities in Northeastern Ohio including Cleveland,. More Veggies, Please! Most meals in the American diet are centered around meat. Vegetables. 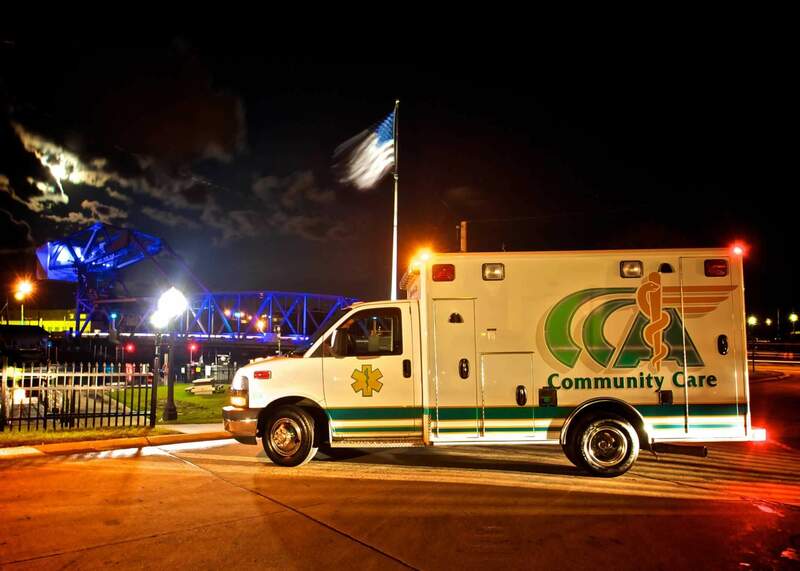 As part of our community outreach, Community Care Ambulance provides information on our website. 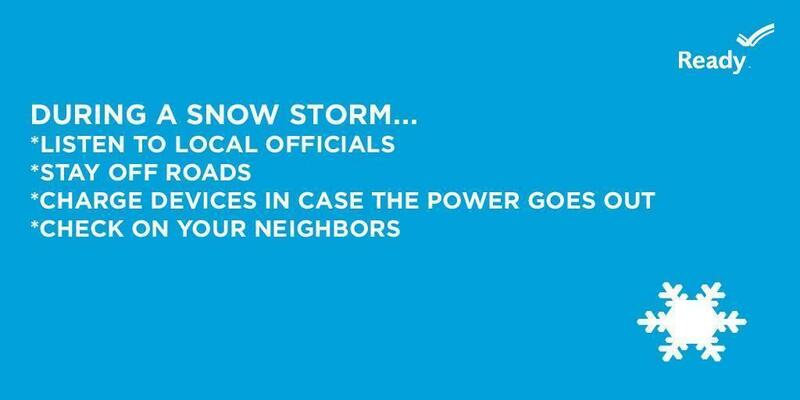 The National Weather has issued a Winter Storm Warning for most of Northeast Ohio. 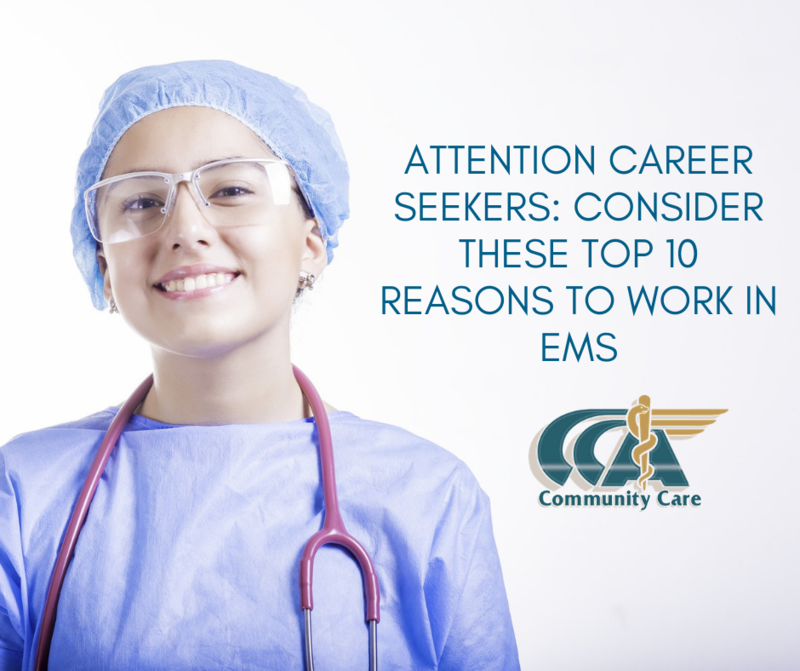 Do you desire a career that’s in-demand, rewarding, and offers benefits while not requiring. Heart disease is the leading cause of death in the United States for both. Want to make healthy changes this year? 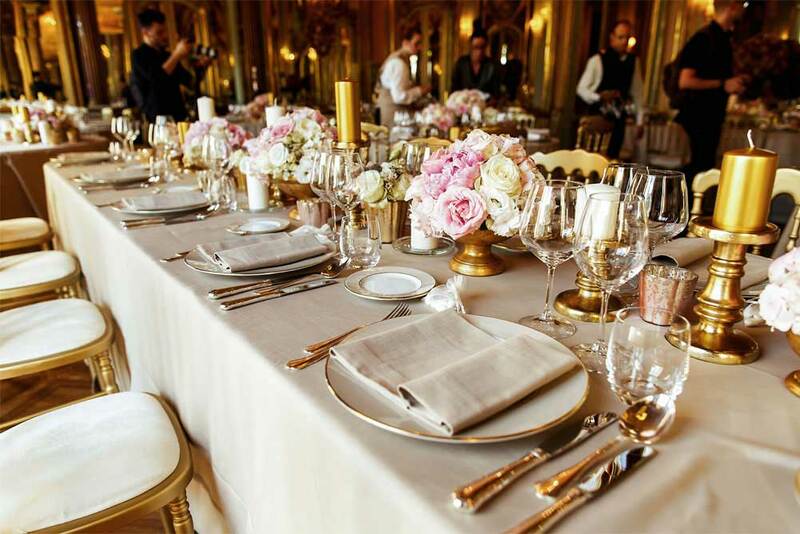 While some people have medical dietary restrictions. 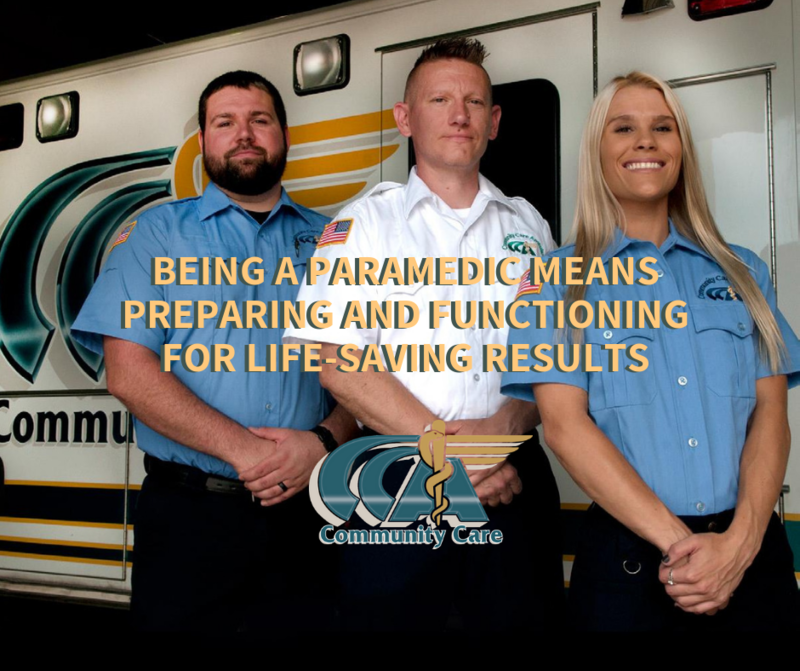 CCA (Community Care Ambulance) is currently hiring for several Paramedic and EMT positions. We. Community Care Ambulance provides multi-tiered medical transportation services for Northeastern Ohio. We’re proud to. 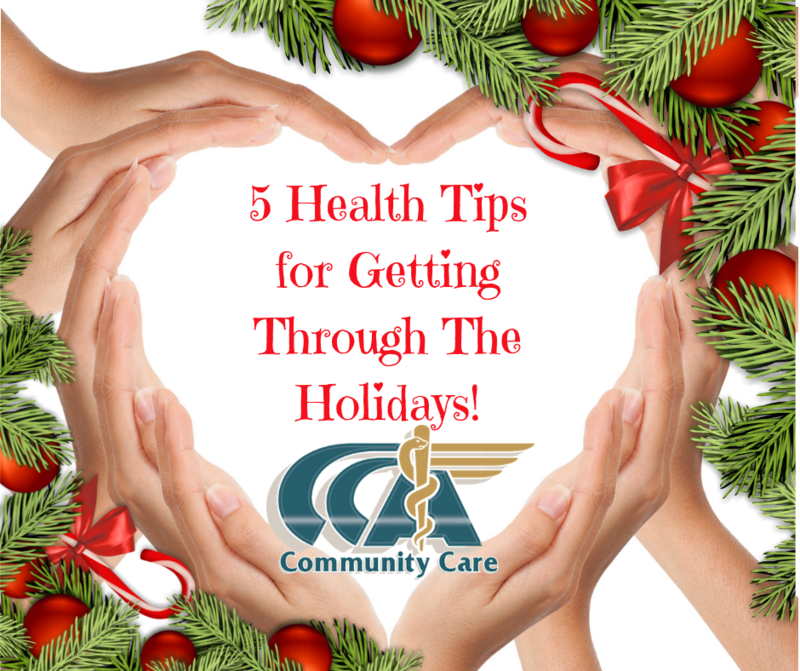 The holidays are usually tantamount with a lavishness of eating, trying to relax, and attempting to stay healthy. Community Care Ambulance wants to inspire you to start the New. 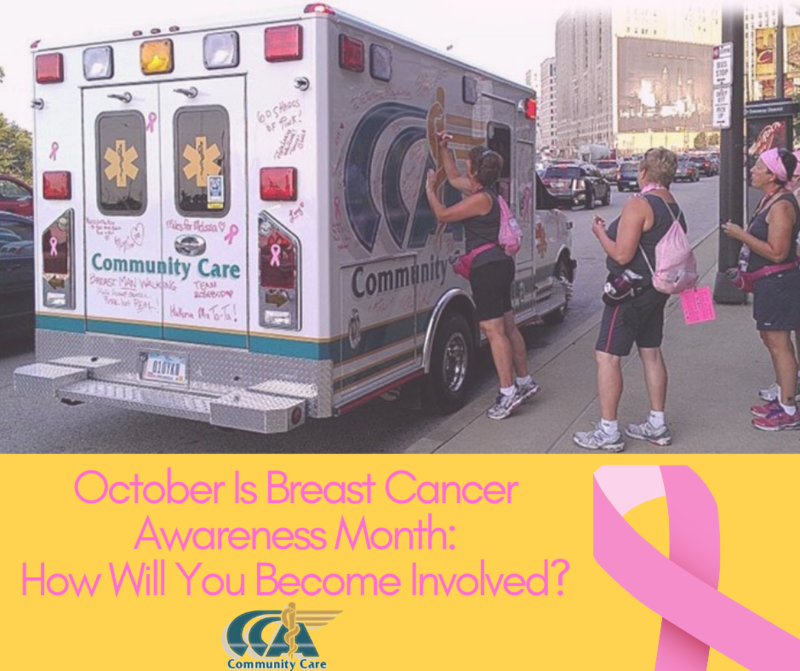 October Is Breast Cancer Awareness Month: How Will You Become Involved? While the month of October often brings thoughts of crisp air, evening bonfires, and. When deciding which career field to go into, there are about as many different. Saving lives isn’t a job for everyone, in fact, most people might think that. CCA is proud to be a leading provider of multi-tiered medical transportation services in. 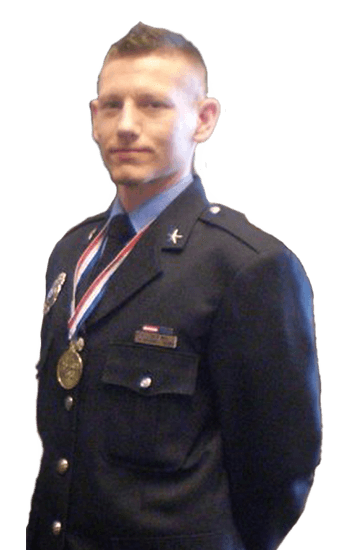 National Emergency Medical Services (EMS) Week brings together local communities and EMS personnel to. 15 Hired During Job Fair Tuesday 6/11/13!! CCA had a successful Job Fair Tuesday 6/11/13 with 15 new team members joining. CCA Job Fairs were successful!! Welcome to all of the new hires joining our team!! Thank you for sharing. Community Care Ambulance launches new Payment Portal for our Patients. Patients will have the.